As a youngster, this author was introduced to country music through his grandmother, who was a real honest-to-goodness, grey haired, Granny widow living up in the hills of the Blue Ridge Mountains. She had one of those big ol' console stereos, ordered from Sears, and one of her favorite record albums was a compilation album of older country hits. I would sit and listen intently for hours, but one song by one artist in particular truly perplexed my fragile young psyche. The song was You Don't Want My Love (In The Summertime) and whenever the singer would start scatting the solo, sounding completely incoherent, going into a falsetto punctuated by sounds resembling Donald Duck, I just didn't know what to think. And so it was that Roger Miller became the most unlikely of country music superstars. Although he led the sort of extreme wildman existence that no Grandmother could ever comprehend, he somehow was able to charm the pants off of the entire nation with his immense wit and original song style. 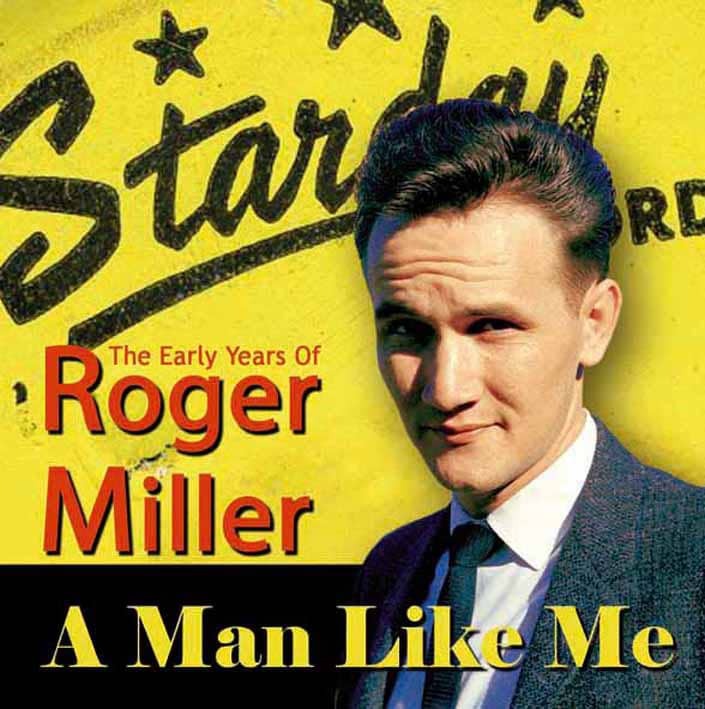 Miller could have made it on any one of his talents—songwriter, comedian, singer, entertainer, actor—but his hyper-active creativity couldn't be tempered until he had excelled in all of his pursuits. 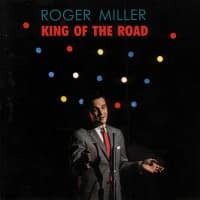 By the mid-1960s, Miller was hot as a pistol, with his own NBC television special, his own television show, a mantle’s worth of Grammy awards, and a string of huge hits including Chug-A-Lug, Dang Me, Engine Engine #9, and of course his career-defining hit King Of The Road. It took less than ten years for Miller to come from nowhere to the top of the hill. Like others who achieved such monumental success, the story of how Miller got to the top was an interesting one. 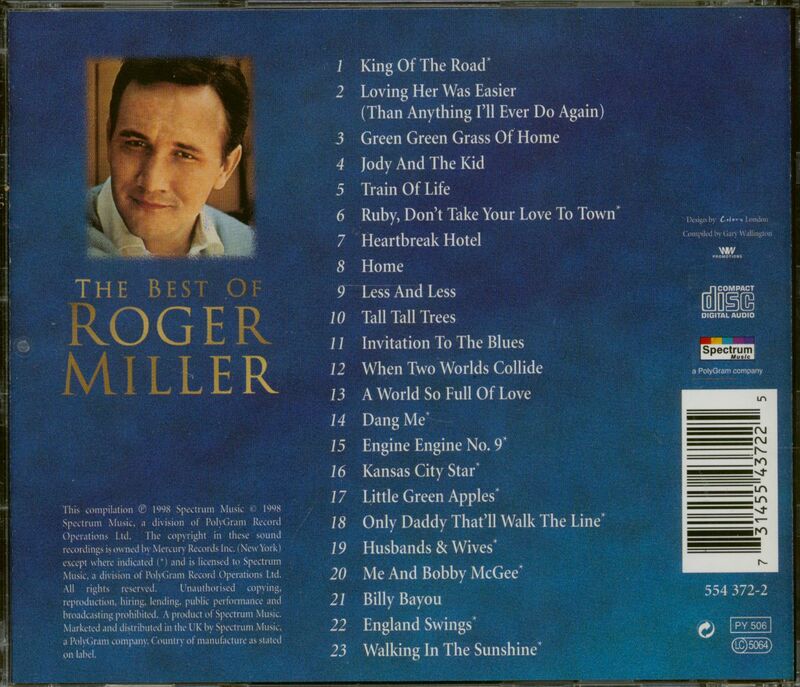 Until now, not much attention has been paid to Roger Miller's early recordings. This collection attempts to rectify this situation, gathering together all of his early recordings from his very first session in 1957 up to the time that he signed with RCA-Victor in 1960. Though Miller could lay claim to being a Texan, having been born in Ft. Worth, Texas, on January 2, 1936, his father Jean Miller died when he was only a year old, and his mother Laudene Miller had to farm her three boys out to Jean's family. 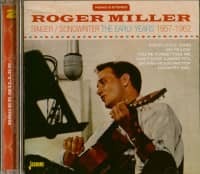 Roger went to Erick, Oklahoma, to live with his Uncle Elmer and Aunt Armelia Miller, and today Erick proudly proclaims itself as 'the home of Roger Miller,' even hosting a Roger Miller museum downtown! Roger remembered his upbringing in small town Oklahoma as "So dull you could watch the colors run." When columnist Hedda Hopper later asked him if Erick was near anywhere, Miller replied that it was near extinction.Between working in the fields, walking three miles to school, and feeling lonely and cut off from his mother's love, life was hard for him. Nonetheless, he exhibited a bright mind from an early age, making up songs on his long walk to school. His loneliness and isolation helped fuel the creative desire inside him. "We were dirt poor," Roger once told an interviewer. "What I'd do is sit around and get warm by crawling inside myself and make up stuff... I was one of those kids that never had much to say and when I did it was wrong. I always wanted attention, always was reaching and grabbing for attention." Release eventually came in the form of his cousin Melva's husband, Sheb Wooley (yes, the same Sheb Wooley who later had a huge hit with Purple People Eater in 1958, and a string of hits under the pseudonym Ben Colder in the 1960s). Wooley was 15 years older than Roger, and was a powerful mentor figure to the young miscreant, encouraging him to take up music as a creative outlet. Sheb was the first one in the family to make a dent in the music business, making records for Bullet in 1945 and MGM beginning in 1948. He moved to California in the mid-50s, and in addition to making records, he also worked as an actor in countless low-budget westerns and television shows. It must have seemed terribly exciting to young Roger, stuck in the dust bowl of the Oklahoma prairie. 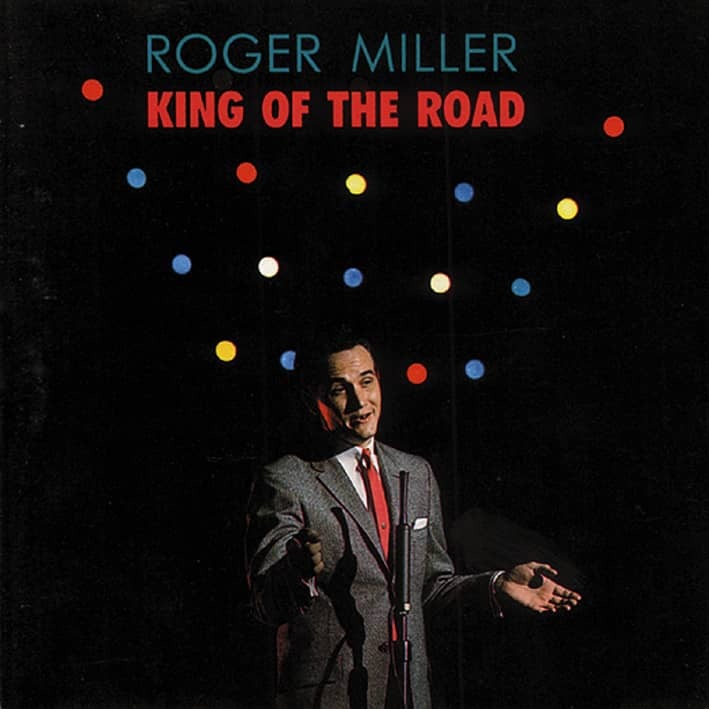 Roger spent countless hours listening to the radio, from the Grand Ole Opry to the Light Crust Doughboys, daydreaming about the exciting life Sheb was living out in California. 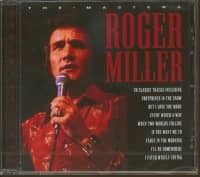 Soaking up influences from what he heard, Roger eventually declared Bob Wills and Hank Williams to be his favorite artists. When Sheb came back to Oklahoma to visit, he helped Roger by showing him chords on the guitar, and bought him his first fiddle. Eventually wanderlust got the best of Roger, and he began traveling as far as he could run away, getting odd jobs during the day and listening to music at the honky tonks by night. His desire to become part of the professional music world led him to steal a guitar in Texas, which he reckoned was the only way he would ever be able to own one. Upon being caught (or turning himself in, depending on which story you believe), the judge gave Roger the option of jail, or joining the Army. Though he was only 17 at the time, Roger chose the latter and was immediately shipped off to the conflict in Korea. According to Roger, "my education was Korea, Clash of '52." 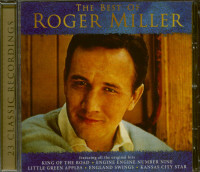 By the time that Roger was shipped to Fort McPherson in Atlanta, Georgia, to finish his stint in the Army, his talents as a musician had become known, and he joined his first band, the Circle A Wranglers, on fiddle. The Circle A Wranglers were an armed services outfit that already had one famous alumnus in Faron Young, who later would be one of Roger's first professional employers.